ShelbyDoodle Designs: Gecko Galz October Blog Hop!! Gecko Galz October Blog Hop!! This is a $150 value! Plus you get a prize pack from some of our favorite sponsors worth $150! Love your work Nancy. So beautifully done, an inspiration. Thanks for the freebie. Beautiful work. Love how you put the images together. gorgeous cards and tags. you put them together so seamlessly. wow. thanks for sharing and for the collage sheet. Wow, these are all beautiful! You made so many gorgeous projects with these collage images! I was going to pick a favourite - it was the first, then second, then third, fourth, fifth, so I guess I can't pick just one - beautiful work on all of them! I am hopping with you today! Thank you for the free Collage Sheet and secret word! 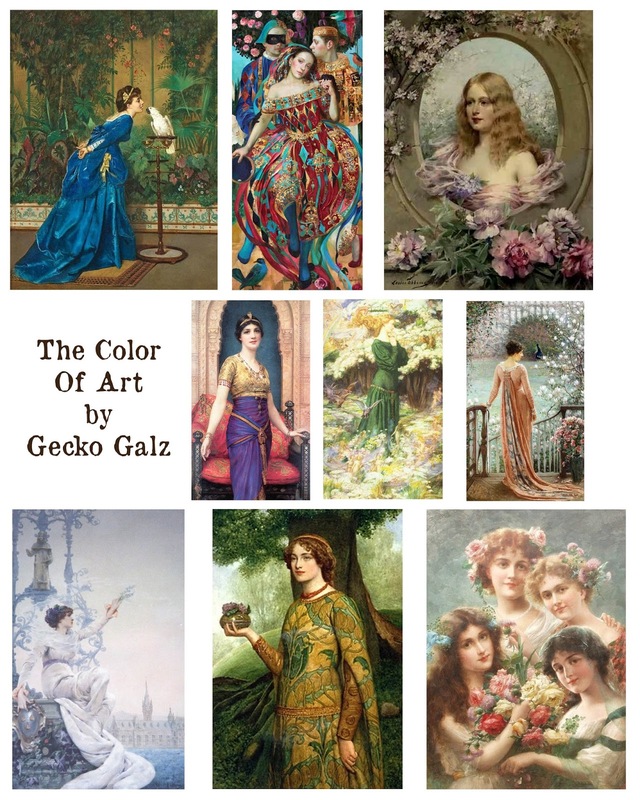 Looks like you had fun with this collage sheet:Color of Art Just gorgeous ways to use those images and a few other Gecko Galz items. Thanks for the fun. Nancy these are so amazing I am in awe! Such lovely samples - the Christmas tag is just one of my favorites!! They are all so lovely and detailed!! These are simply divine! My fav is I dream my painting project. Love all you did! I love what you've done with these images! Lovely work. Thank you for your inspiration on this blog hop and for the lovely collage sheet. You have made really amazing collages and I had to keep going back to the original collage sheet to identify the image you had worked with. Thank you. Happy 2015 Blog Hop!! Love your page!!! Thanks very much! Love your art work & your blog! Oh yes! Absolutely love your art creations. Couldn't pick my favorite...each is a lovely as the next. Thanks for the collage sheet. Creatively beautiful samples Nancy! So inspiring! Thank you for the collage sheet and Happy Halloween! What beautiful collage beauties! With a hint of pre-rafaelite. Love your samples! Thank you so much. You have inspired me! Nancy your Gecko Galz samples are beautifully crafted. Thank you for sharing your inspirations with us. 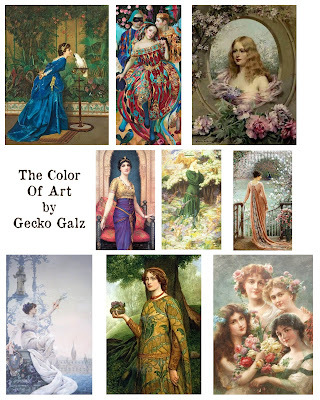 Thank you to Gecko Galz for sharing this wonderful freebie and the Blog Hop. Your are inspiring. I love your collages. Lovely creations. Thank you for the inspiration and collage. Your designs are very "old world" (in a good way) Thanks for sharing. Oh wow! These are divine!!!! Oh my these are just beautiful. Love them all and the collage sheet is fabby!! Thanks for the fun blog hop. Now off to the next one. Oh my goodness, what gorgeous projects and what an amazing collection of images! Thanks you for the inspiration and for the lovely collage sheet! WOW...and WOW your projects are AMAZING.....everything about them makes me want to look at them a little longer soooo soooo pretty!!! Thank you for the beautiful images and for sharing your work you are very talented!!!! I love the picture with the two peach backgrounds, it is very pretty. Nancy, Your samples are simply exquisite!!! WOWS!! Thanks so very much for sharing!! Love that Christmas tag as well! The Gecko Galz October Challenge is Here!